Will your newly installed custom kitchen be replaced in the event of a fire in your home? It depends… is your home properly insured? High value homes have unique and special features, which can increase the cost of rebuilding the home at claim time. If you own a high-value home, chances are that a standard homeowner’s policy will fall short of your coverage needs. 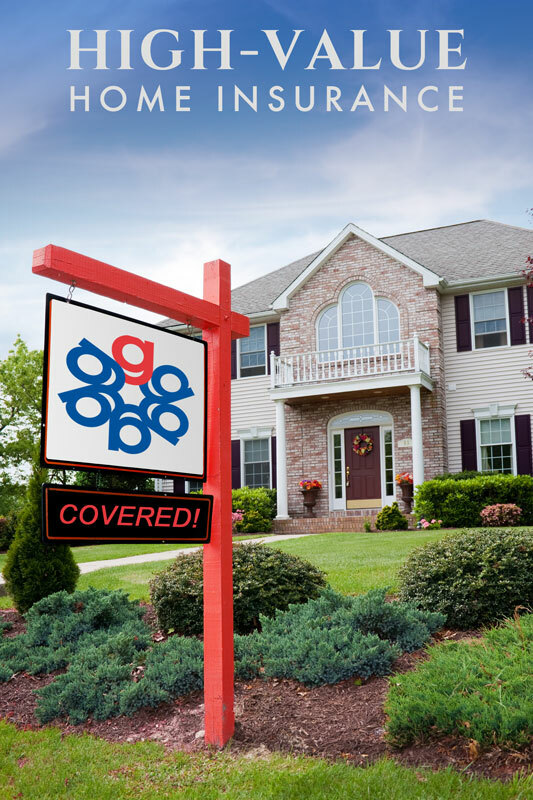 For these homes, Gallen Insurance represents several carriers offering a special policy designed exclusively for high value homeowners. It provides higher limits and broader coverage than most others. How Do High-Value Insurance Policies Differ? These policies automatically include Guaranteed Replacement Cost. So now matter the cost the rebuild, you will get your home back. Many also offer a “Cash-Out” option. Let’s say you decide you finally want to become a “snow bird” you can take the cash and head FL or wherever your heart desires. High Value home policies also provide broader coverage than a standard policy. Usually all types of losses are covered unless they are specifically excluded in the policy. Other additional benefits can include increased limits for Water Backup, Ordinance or Law, Theft of jewelry, guns and furs, and Earthquake coverage. We can also schedule your most valuable possessions so that you’ll receive the full-insured amount in case of total loss or theft. You may qualify for all the benefits of a high-value home policy and not even know it! The standard rule of thumb is that any home with a replacement value of $500,000 or more, you can take advantage of all the benefits a high-value home policy has to offer. However, there are unique homes that are worth less than $500,000 that would still benefit from this type of policy. Let us help you put together an insurance program to fit your lifestyle. And don’t forget to ask about money-saving discounts you may be eligible for (vary by state). Check with your independent agent to find out which discounts may apply.